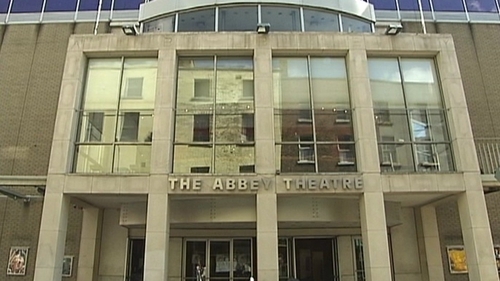 The Arts Council has withheld €300,000 in funding from the Abbey Theatre, pending what it says is confirmation of employment opportunities for Irish-based artists. It comes after more than 300 members of the Irish theatre community expressed concern with the direction of the Abbey Theatre under its directors Neil Murray and Graham McLaren. The group claimed that there is less diversity and reduced employment for Irish-based artists as a result of fewer in-house productions and the practice of presenting or co-presenting productions. In a statement, the Arts Council said that it has sought assurances from the National Theatre over the "quality of employment opportunities it provides for Irish-based artists". It said that the Abbey Theatre is "required" to provide evidence of the range and nature of employment opportunities for artists. The council said: "As with all Arts Council funding, support to the Abbey in 2019 will be based on a funding agreement. €300,000 has been withheld pending confirmation that these conditions have been met."